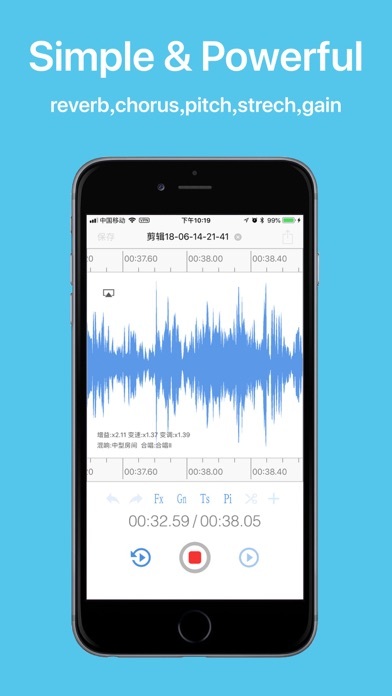 EZAudioCut is a audio record and audio editor app for iPhone, iPad and Apple Watch. 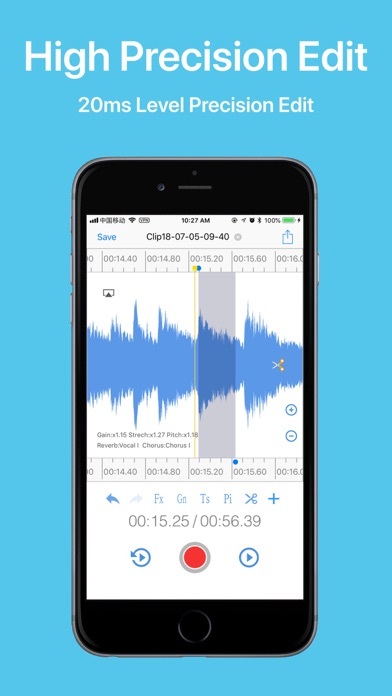 With EZAudioCut you can edit and record music, voice, and other audio recordings. 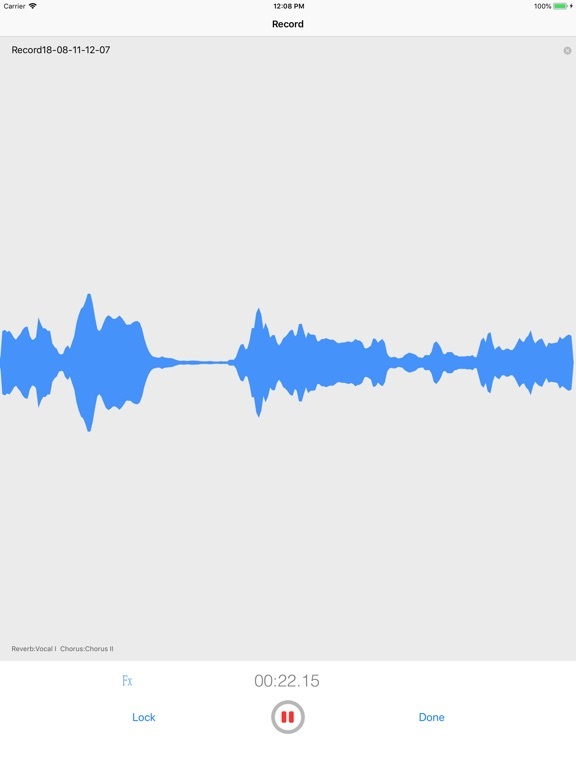 You can edit audio files with . 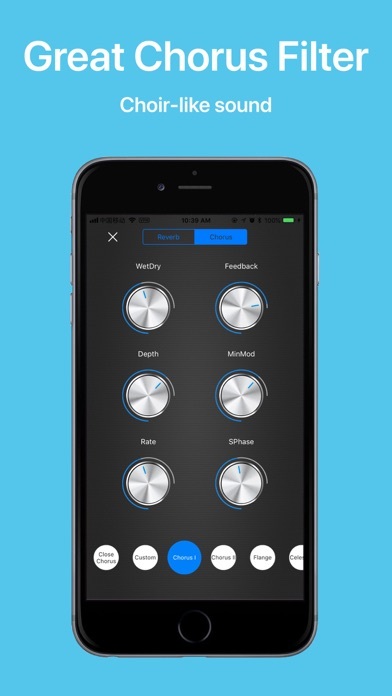 You can also add audio effects like pitch, reverb, gain. 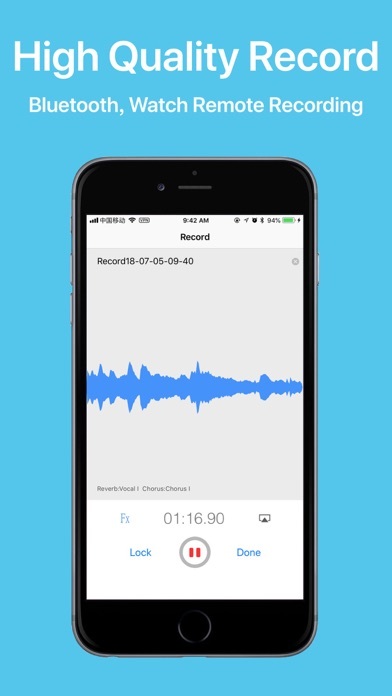 You can insert the recording indefinitely, and also it can be used as a recording pen , you can easily intercept and merge audio, add sound processing, support the removal of the clip operation, heavy Do, support ultra-high precision editing audio, editing audio, support real-time pre-listening effect. 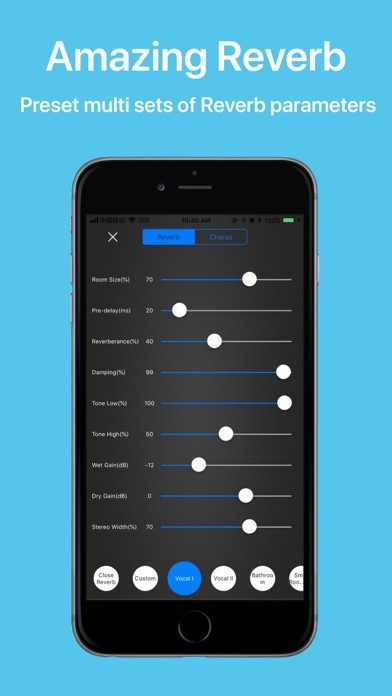 Support high-precision zoom to clip audio, cut, undo, redo at any time. 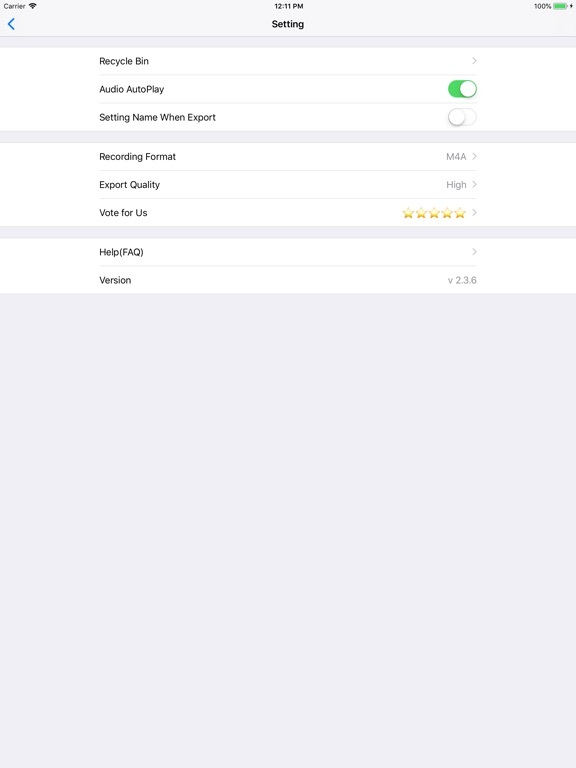 Via of media file support import and export. (m4a,aac,mp2,mp3,wav,aif,mov,mp4 etc). A variety of sound quality export to meet different needs. Support AirPods and other Bluetooth headset to play and recording. 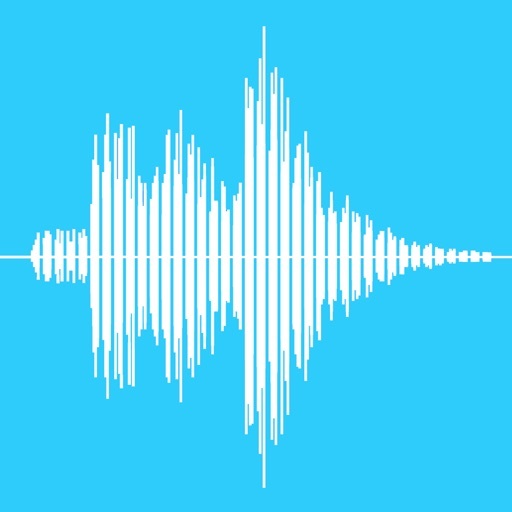 Share audio or video by Email, Messages, WiFi, YouTube, Instagram, Snapchat. 1. 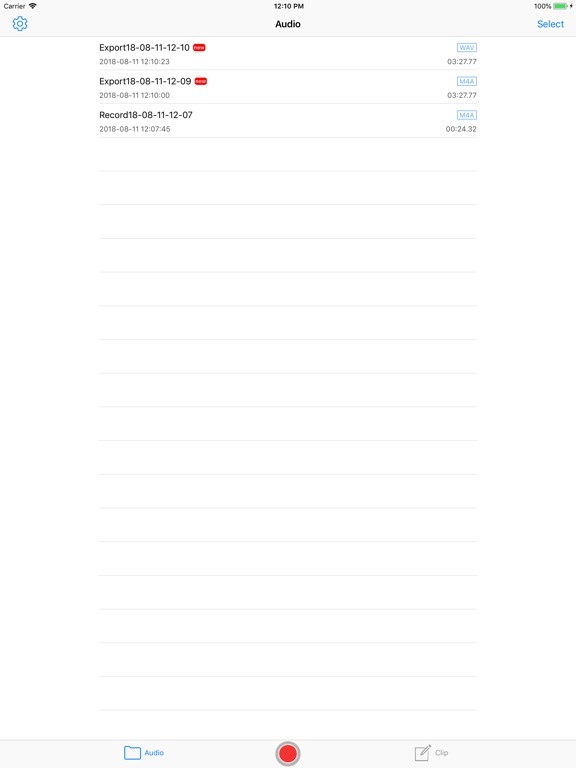 Audio from iTunes library, iCloud Driver. 2. 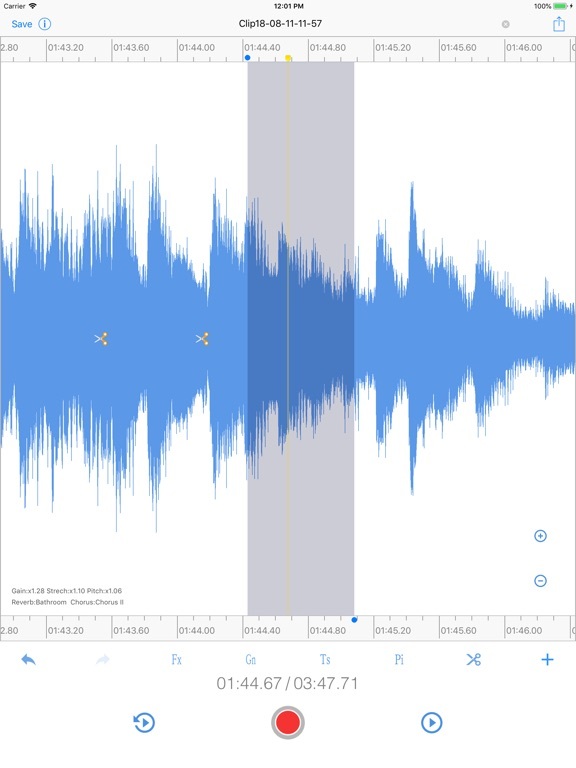 Audio from others app. 3. Audio From web url. 4. Audio from local Video file. 1. 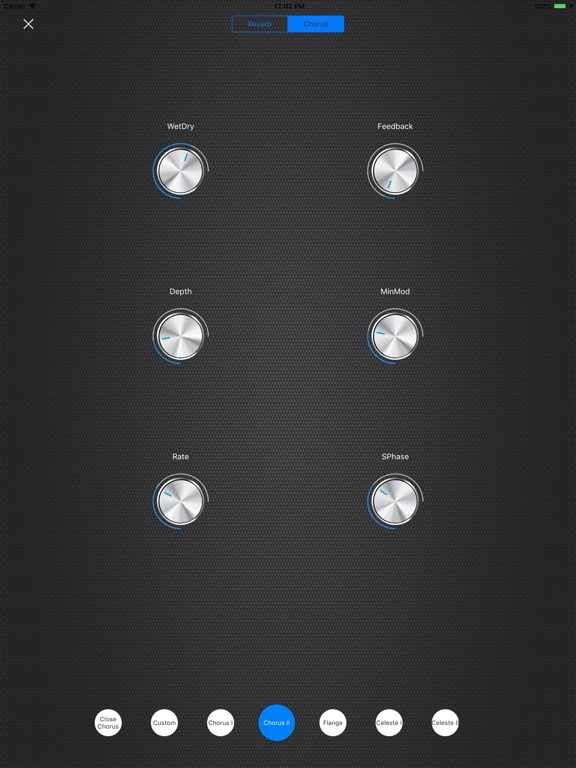 Watch remote control iPhone to Recording. Support audio and clip recycle bin. 1) Fix the bug that Apple Watch Series 2 device flashed back in Watch OS 5.